At our Stuart Chapel and St. Lucie Chapel, we are caretakers of a long tradition of service to families of Stuart, Palm City, Hobe Sound, Jensen Beach, St. Lucie West, Port Saint Lucie and the communities of the Treasure Coast. 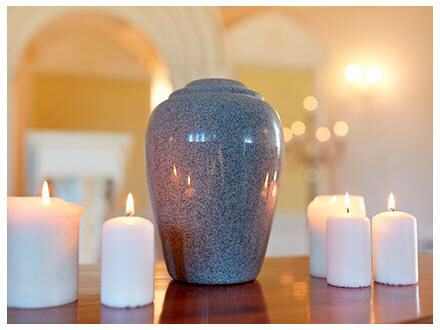 We offer a complete range of funeral and cremation services delivered with the highest standards of care, compassion and dignity because Martin Funeral Home and Crematory’s Chapels are locally family-owned and operated. We are committed to the satisfaction of the families that we serve. We pride ourselves on providing extra services and support, and doing whatever we can to make a painful time more bearable. 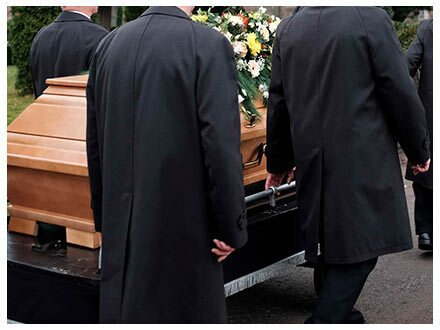 Our dedication to families has made us one of the most regarded funeral homes in Florida. We hope that you will trust us to help your family through a time of loss, as so many families have done. We are here for you, any hour of the day or night. Let our family serve your family. 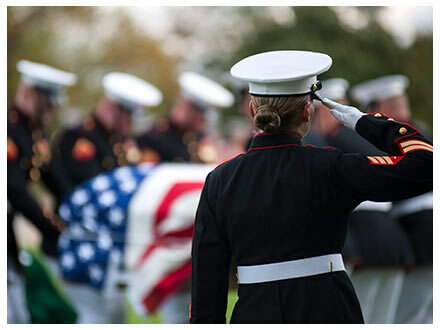 We offer a complete range of quality services from funerals to cremation, and are experienced at honoring many faiths and customs. We invite you to contact us with your questions, 24 hours a day, 7 days a week, and we are glad to arrange a tour of one of our tasteful and homey facilities. It is our goal to support you through every step of your arrangements and to pay tribute to the special memory of your loved one. 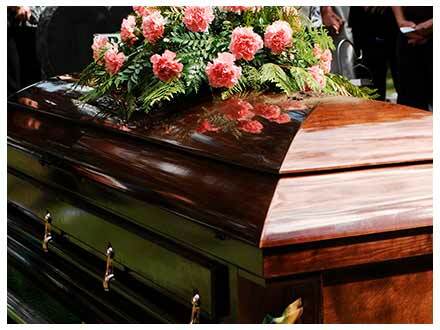 At a time when many funeral homes are owned by mega-corporations listed on the national stock exchanges, Martin Funeral Home and Crematory is bucking the trend by remaining the only locally family owned and operated funeral home and crematory establishment in Martin County and southern St. Lucie County. The owners feel strongly that they can serve Treasure Coast’s families better if they remain locally family owned and operated.